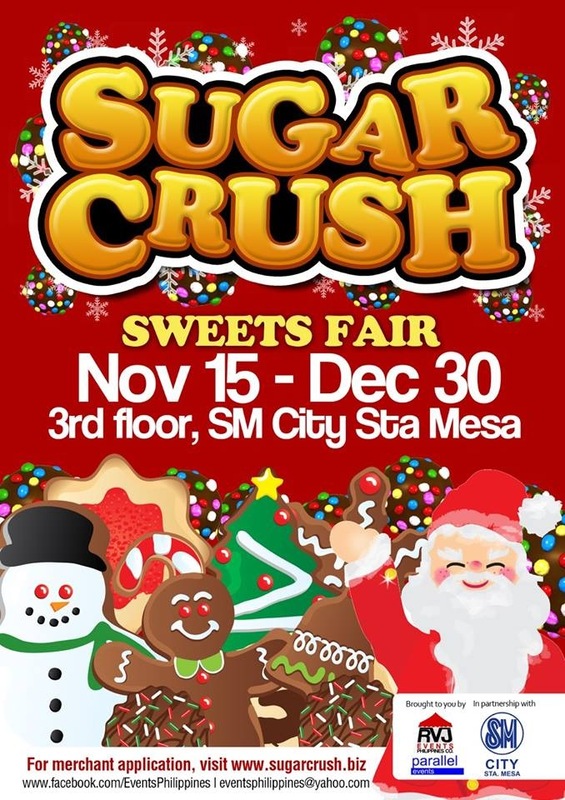 Sugar Crush is a food exhibit featuring sweets and other food items that are ideal for your Christmas giveaways. Sugar Crush Sweets Fair is happening at SM City Sta. Mesa from November 15 – December 30, 2013. 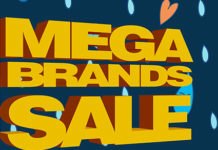 This event is in line with SM Sta.Mesa’s overall Christmas Theme – the sweetest Christmas.